There are scientists that spend their entire lives researching some minute aspect of science, never really contributing anything serious to the world, or contributing only a slight incremental innovation - and their work is lost in the haze of history. Others spend their lives in the pursuit of something big, something nobel-worthy, and, sometimes, after decades of grueling work, finally achieve it. Then there are the lucky few who've managed to bump into a significant, industry-changing discovery entirely by accident, making a huge name for themselves, and often a nice fortune too. Lady luck can be quite a satirical lady when she wants to. These are the ten most serendipitous innovations that have changed the world. Before 1904, ice creams were only served in dishes. It was in 1904, when during the World Fair ice creams were sold in such a large quantity that the place ran out of dishes. To keep the business going, vendors started selling ice creams in thin wafers. 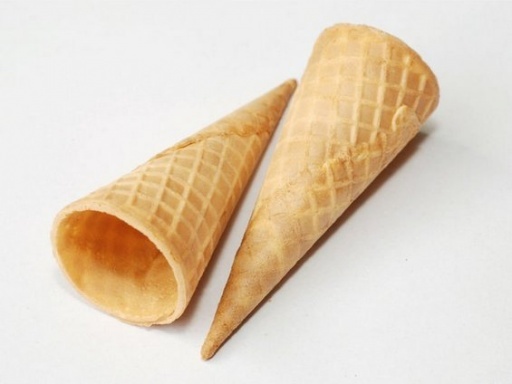 Later cones were formed with these wafers. 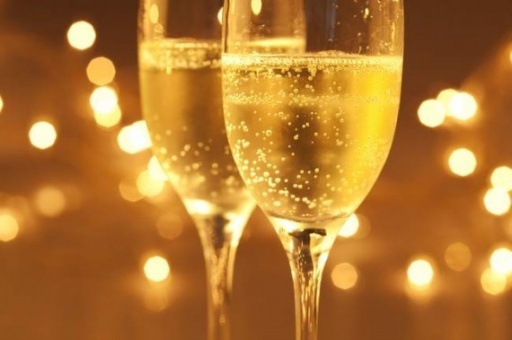 Champagne was discovered in the 17th century when Benedictine Monk tried for at least two years to come up with a wine with bubbles. His experiments brought in one of the most unique drinks- Champagne, without which most of our celebrations are incomplete. For most chemists not washing their hands before eating something, may prove to be lethal. However, this unhygienic act led Constantin Fahlberg to notice a sweet flavor. 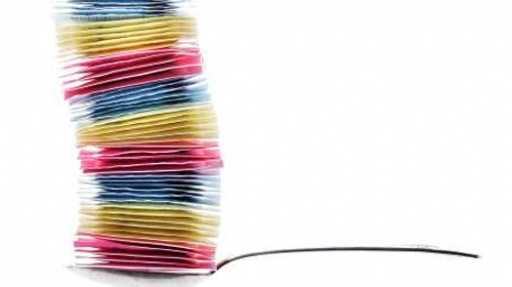 Artificial sweetener was invented in 1879 because Constantin Fahlberg forgot to wash his hands before eating. He was trying to come up with new and interesting uses for coal tar when he took a break from his work, and went home. While eating the rolls he noticed something sweet. Surprised with the new taste he asked his wife if she had done anything new to the rolls. But she had not. It was then that Constantin Fahlberg realized that the sweet taste must have been coming from his hands. Fahlberg returned to his lab the very next day and started working to find out the sweet spot. He consulted with his mentor, Ira Remsen, who was also the in charge of the lab. And later, the duo published a research paper which explained the newly discovered sweet substance Saccharine. In 1895, Wilhelm Roentgen, a German physicist, was experimenting with cathode rays. 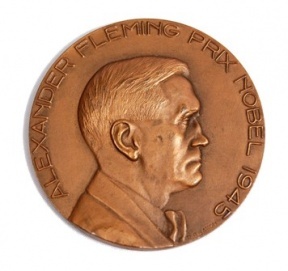 During his experiment, he noticed a piece of fluorescent cardboard which lighted the whole room. He placed a thick screen between his cathode rays and the radiated cardboard. And the physicist was amazed to see that brilliant images can be produced with this incredible radiation and took an X-Ray photograph of her wife's hand. Edison said that "Everything comes to him who hustles while he waits" but progress is not always deliberate. Sometimes great inventions are discovered not by choice - but by chance. In 1905, Frank Epperson was trying to make the Soda Pop - a popular drink at that time. He mixed the popular drink with soda water and accidentally left the mixture on his porch all night. The very next morning he found the frozen Soda Pop sitting on a stick, which he had used to stir the mixture. 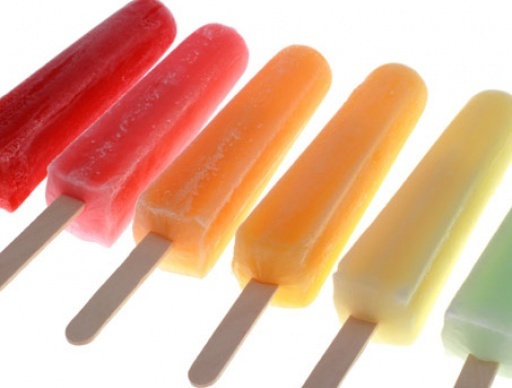 Then 18 years later, he started selling these accidentally formed Popsicles, then known as Eppsicle.